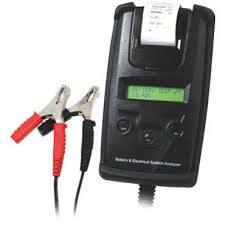 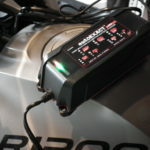 Autotronic BM-2 Blue Tooth 4.0 Battery Monitor/Tester..R 895.00 Incl. 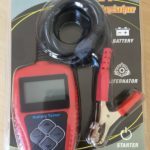 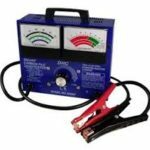 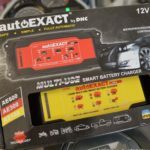 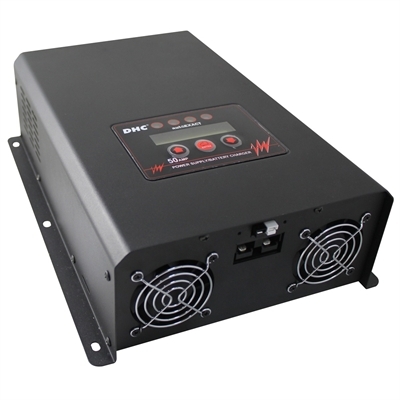 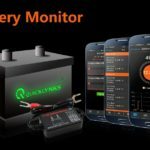 DHC 12 Volt AutoExact 1.5 Amp Switching Power, Digital Processing Battery Charger / Maintainer. 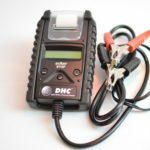 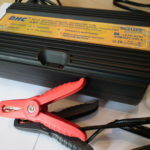 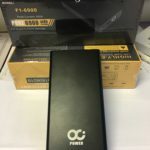 DHC Digital Battery Charger / Maintainer, 2 and 12 Amp Switchable, 5 Stage Charging.